2017 was a banner year for boxing and the competition for FightNights.com's Fighter of the Year was extremely tight, but Jermell Charlo's two electrifying knockouts of Charles Hatley and Erickson Lubin was the deciding factor in our selection. Yes, I know some of you are shocked, and perhaps surprised that we didn't pick Terence Crawford. Crawford had a phenomenal 2017 and became the first male boxer since Jermain Taylor in 2005 to win all four belts in the same division, and just the fourth overall in the four-belt era. Some will say that should be an automatic win, but many outlets gave Ricky Hatton the nod for Fighter of the Year in 2005 over Taylor, who ended Bernard Hopkins' streak of 20 consecutive world title defenses. Crawford looked outstanding in his two victories over Felix Diaz and Julius Indongo and will more than likely be a top contender for Fighter of the Year in 2018, but Charlo's wins stood out a little bit more. Hatley, a 2008 Olympic alternate, was a standout amateur with a record of 250-12, and won the 2007 U.S. National Amateur championship. He was coming off a 17-month layoff following an 11th-round knockout of Anthony Mundine in November 2015. Charlo was also out of the ring for nearly a year after his sensational, come-from-behind knockout of second-generation boxer John Jackson to win the 154-pound title in May 2016. Experts predicted Charlo would be in for a tough test and both fighters traded verbal jabs in the leadup to the bout. But on the night of April 22 at Barclays Center in Brooklyn, it was a one-sided contest. Charlo was very precise, connecting on 42 percent of his punches behind a stiff jab, and a thunderous right hand. In the sixth round, Hatley took a clean right to the chin and crashed face-first on the canvas. That should have been enough for people to stop doubting Charlo. But some of us, myself included, needed an additional reminder. Charlo squared off against Lubin in October, who had an even more impressive amateur pedigree. The 22-year-old skipped the 2016 Olympics to turn professional in 2013 after winning the Golden Gloves as a welterweight, and concluded his amateur career with a record of 143-7. Lubin did most of the talking during the buildup to the fight, but on fight night, again, Charlo had the last laugh -- in the very first round even. Charlo pumped out a left jab, which Lubin successfully avoided, but dipped right into an uppercut, and folded like a lawn chair. FightNights.com predicted the bout would go the distance and that Lubin could be the victim of a bad scorecard. We were wrong... very wrong. 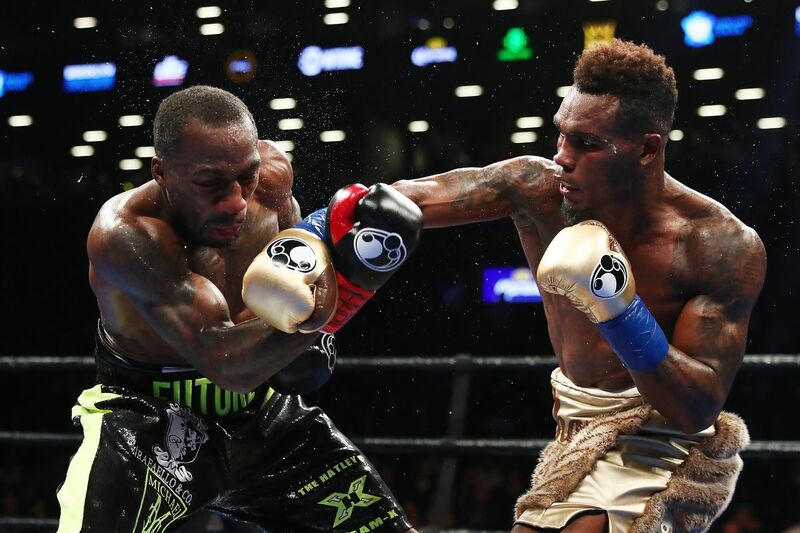 And with that, Jermell Charlo is our Fighter of the Year. He shut us all up twice with incredible performances, and that says a lot. Mikey Garcia (one 1st place vote): The unbeaten Californian became a three-division champion in a performance that earned serious consideration for Knockout of the Year when he flattened exiting lightweight titlist Dejan Zlaticanin in three rounds last January. As significant was the feat both in the moment and for his career as a whole. his 2017 campaign became best remembered for his effortless 12-round handling of former four-division beltholder Adrien Broner, moving up to 140 to accomplish the feat last July. The 30-year old will attempt yet another early jump on the next Fighter of the Year race as he seeks a title in a fourth weight division when he faces unbeaten 140-pound titlist Sergey Lipinets in February. Srisaket Sor Rungvisai (one 1st place vote): It's been a long journey for the once-homeless Thai slugger, who twice shocked the world in 2017 with a pair of wins over previously unbeaten pound-for-pound king Roman Gonzalez. 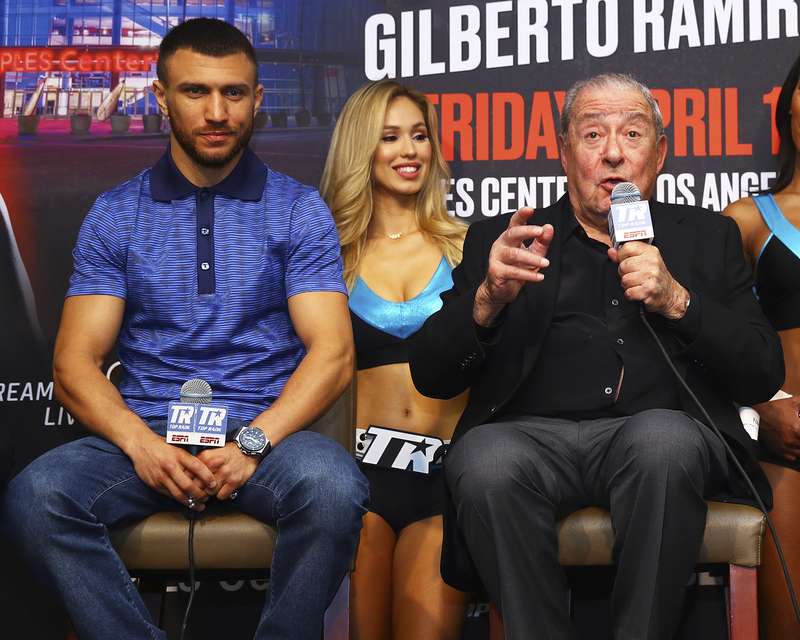 That his stunning split decision victory to regain the super flyweight title in February was mired in controversy—most observers believing Gonzalez deserved the nod—was a deciding factor in denying him top honors in this category. Still. 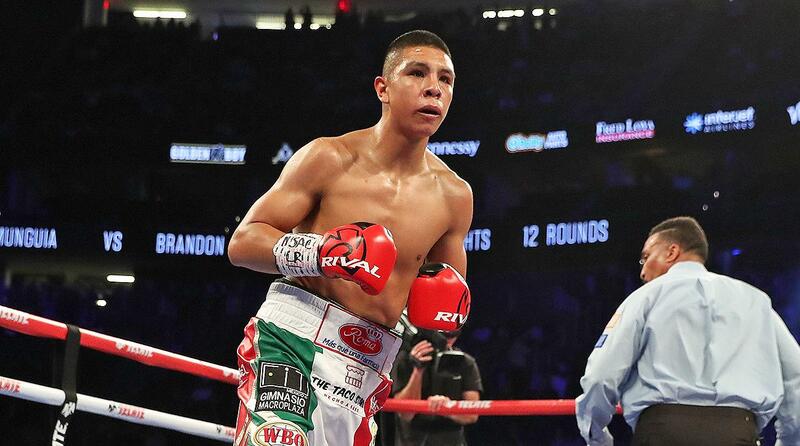 what kept him in the running was the manner in which he handled his business in their rematch last September, leaving no doubt as he put Gonzalez down and OUT in four rounds to solidify his place among the best super flyweights in the world—and among the best boxers to come out of 2017. Terence Crawford (two 2nd place votes): The undefeated fighting pride of Omaha, Nebraska has not only yet to come close to losing, but is barely losing rounds in the process. 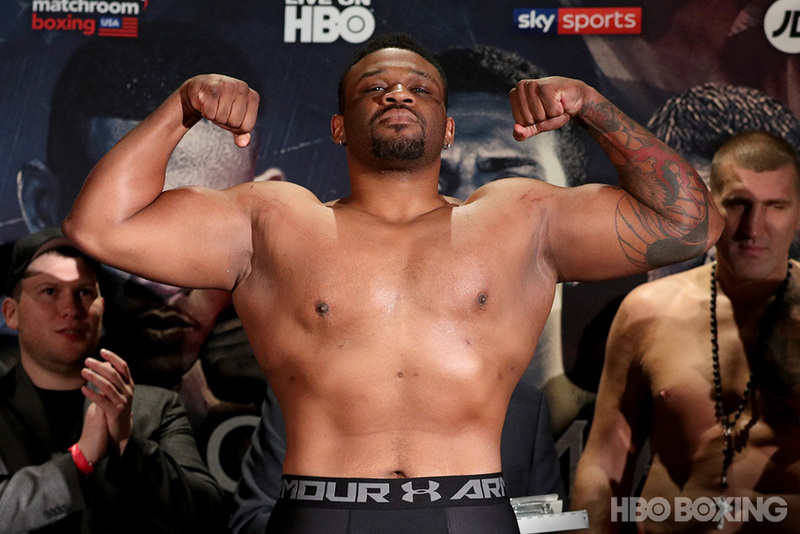 Two more wins were added to his already impressive ledger, tearing through 2008 Olympic Gold medalist Felix Diaz in a 10th round stoppage last May at Madison Square Garden and then registering a one-punch 3rd round body shot knockout of Julius Indongo in August. Already recognized as the lineal super lightweight champion, the win over Indongo allowed him to join Cecilia Braekhus as the sport's lone truly undisputed (WBC, WBA, IBF, WBO) champions along with now being recognized by many as pound-for-pound the best boxer in the world. He has since abandoned his slew of alphabet hardware as he plans to make a major run at welterweight. 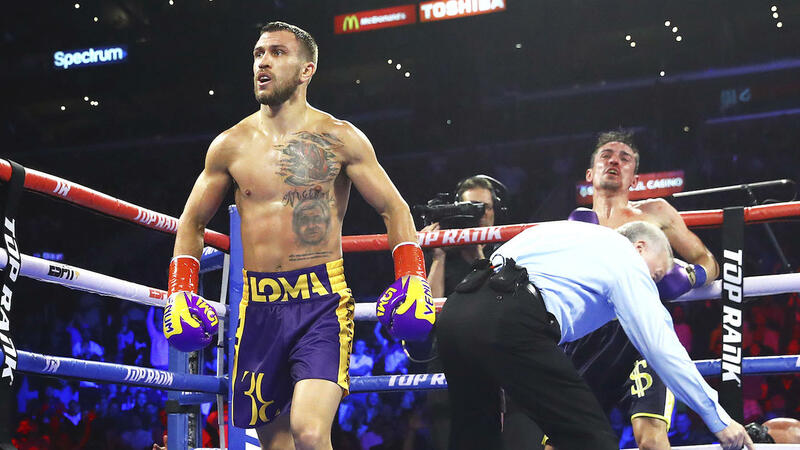 Vasyl Lomachenko: The lone entrant on the list to get in three fights on the year. The athletically-blessed Ukrainian southpaw turned "NoMasChenko" into a trending phrase thanks to a trio of one-sided technical knockout wins in 2017. Jason Sosa absorbed as much punishment as he could handle before the former 130-pound titlist was pulled from action after nine rounds. Miguel Marriaga went out in similar fashion, conceding defeat after seven rounds of lopsided action last August. The one that took his career to new heights was his absolute toying with Guillermo Rigondeaux last December. A historic pairing of two-time Olympic Gold medalists turned into a Lomachenko showcase, nullifying the crafty Rigondeaux to the point of making the previously unbeaten 122-pound king to flat out quit after six rounds, alleging a broken hand that turned out to just be a bruised knuckle. 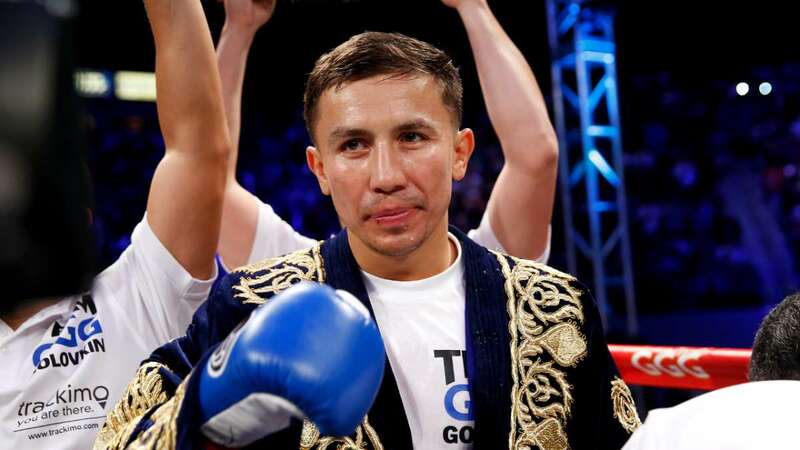 Gennady Golovkin: Had the judges—particularly Adalaide Byrd—not so miserably botched the outcome of his September superfight with Saul 'Canelo' Alvarez, it stands to reason that the Kazakh star would've been a slam dunk choice to win this category. Because he had to settle for a horribly scored draw, not as much consideration has been garnered. Perhaps also attributing to his not gaining much traction for this award was his lengthy knockout streak coming to an end in a closely-contested points win over secondary titlist and mandatory challenger Daniel Jacobs last March. Still, taking on the two best available middleweights in the word in one year makes a hell of a ring campaign. Anthony Joshua: Once upon a time, winning the biggest heavyweight fight of the year and in spectacular fashion was enough to sway voters to bestow the victor with Fighter of the Year. Times have changed, and Joshua's two-win run in 2017—while memorable—didn't quite measure up to the rest of the field. That doesn't dismiss what the wildly popular undefeated Brit was able to accomplish. A record-breaking (for the United Kingdom) 90,000 fans poured in for his epic, off-the-canvas knockout victory of former World champion Wladimir Klitschko in the type of passing of the torch bout that you just can't script. 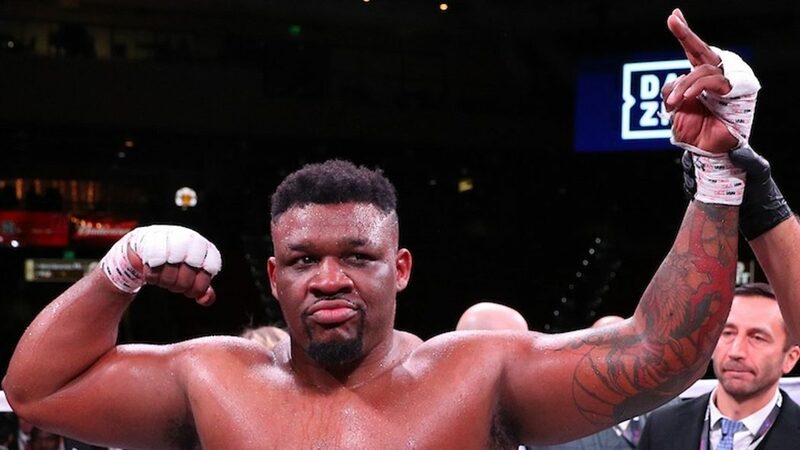 The 2012 Olympic Gold medalist and reigning two-belt titlist followed up the feat with a 10th round stoppage of fringe contender Carlos Takam in October, drawing an indoor record-breaking crowd of 78,000 fans to the event. With nearly 170,000 fans attending his two fights on the year, it's clear that all eyes are on Joshua as the face of the heavyweight division. Andre Ward: It was one and done in 2017—and for good—for 2004 Olympic Gold medalist and two-division world champion. His one win on the year was a big one, erasing any lingering doubt from his disputed decision victory over Sergey Kovalev last November with a masterful 8th round stoppage of the former light heavyweight champ last June in Las Vegas. The bout was just as tightly contested as their first affair, only for Ward to permanently seize momentum in the middle rounds before forcing Kovalev to quit. The feat was enough for Ward to call it quits as well, announcing his retirement and—barring a comeback—forever leaving the sport having not lost in the ring since he was 13 years old.